Swan-e-set Indian Wedding Photographer Jozef Povazan - Best Vancouver wedding photographer Jozef Povazan Photography studio. Swan-e-set Indian Wedding Photographer Jozef Povazan Photography. 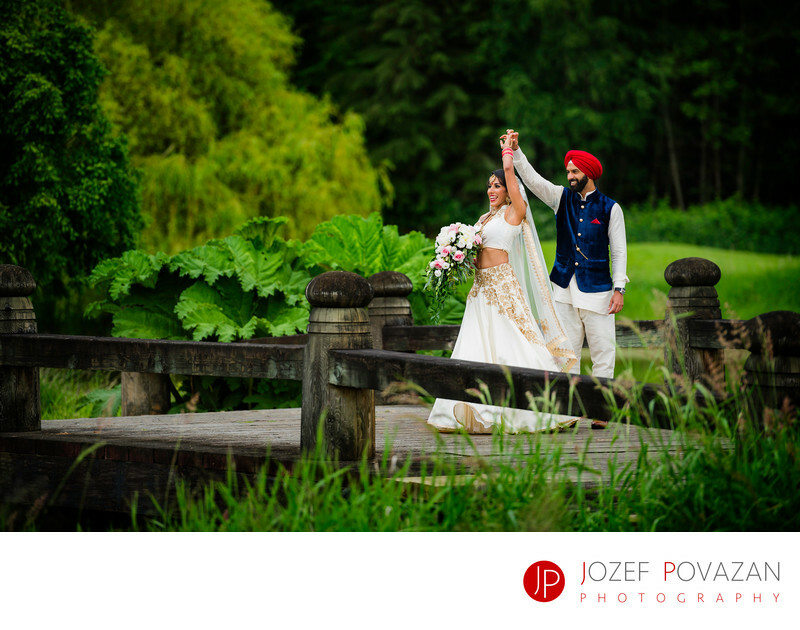 Traditional Sikh wedding ceremony and reception at epic Vancouver venue with scenic country club views at Pitt Meadows. Amazing location for romantic couples. Location: 16651 Rannie Rd, Pitt Meadows, BC V3Y 1Z1.